Welcome to Real Local RVA’s blog! Here you will find entries from the Executive Director, Leadership Board and guest bloggers. This blog will focus on farms, farmer’s markets, restaurants, groceries, food vendors and producers. We will work to keep you informed on all the local food events and news in our community. If you have any questions, comments or possible topics please email us . We would love to hear from you! What is community? Wikipedia defines it as “A small or large social unit (a group of living things) that has something in common, such as norms, religion, values, or identity. Communities often share a sense of place that is situated in a given geographical area or in virtual space through communication platforms. 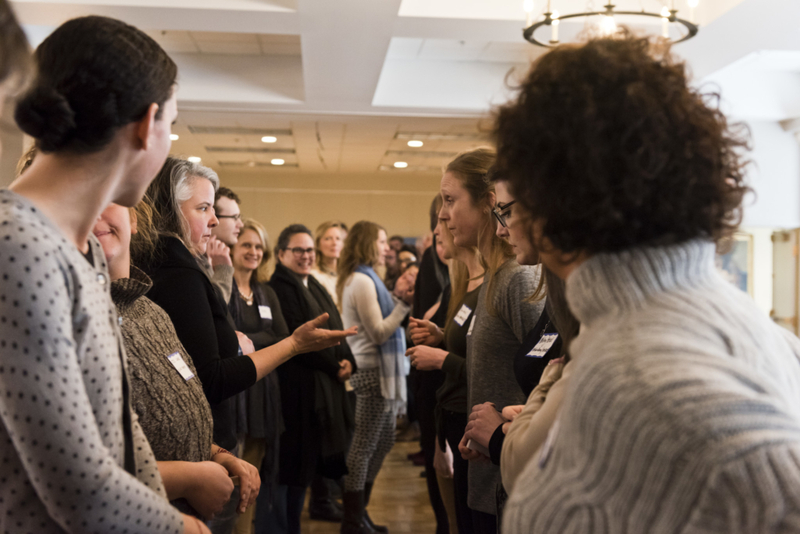 Durable relations that extend beyond immediate genealogical ties also define a sense of community. 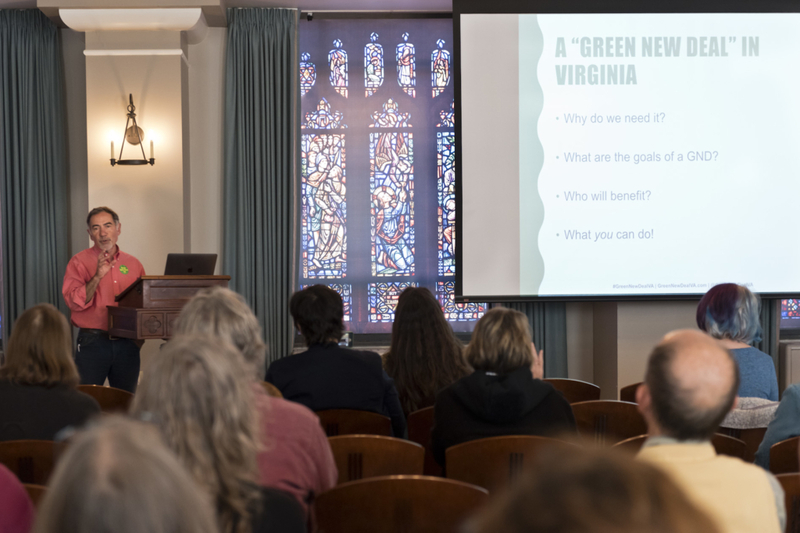 People tend to define those social ties as important to their identity, practice, and roles in social institutions (such as family, home, work, government, society, or humanity at-large).” We believe the key to growing the local food movement in Richmond is building connections within our community. It’s National CSA Day – Celebrate Community Supported Agriculture! Community Supported Agriculture creates a rewarding relationship between the growers and consumers of food. When participating in a CSA program, individuals invest in the farm at the start of the growing season and in exchange receive a share of the farm’s harvest each week throughout the season. Getting food from a CSA is different from going to a farmers market or using a grocery delivery service. As a CSA member, you make a seasonal commitment to a small farmer in your area, and the produce is either delivered to your door or you pick it up at a local distribution center. CSA members take pleasure in knowing where and how their food is grown, and typically have an open line of communication with their farmer. [Read more…] about It’s National CSA Day – Celebrate Community Supported Agriculture! 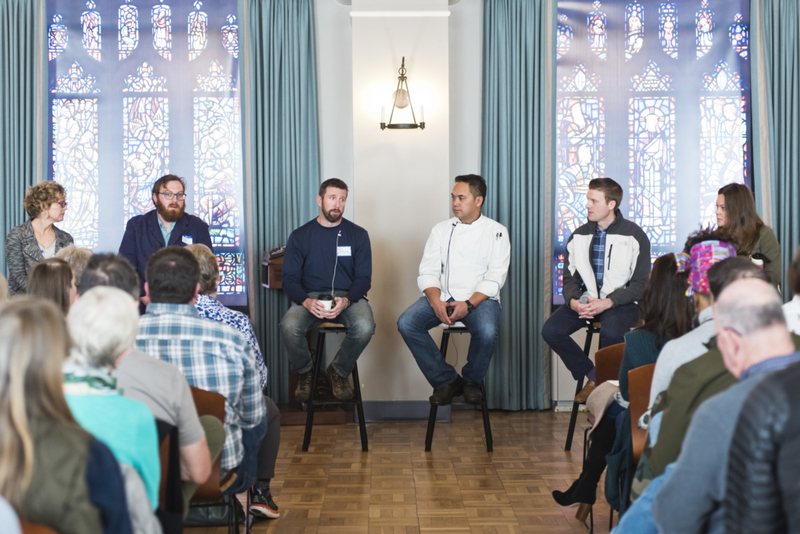 Each month, C&F Bank, in partnership with Ellwood Thompson’s, hosts a breakfast program that’s designed to bring education opportunities outside the realm of banking to small business owners and community members. 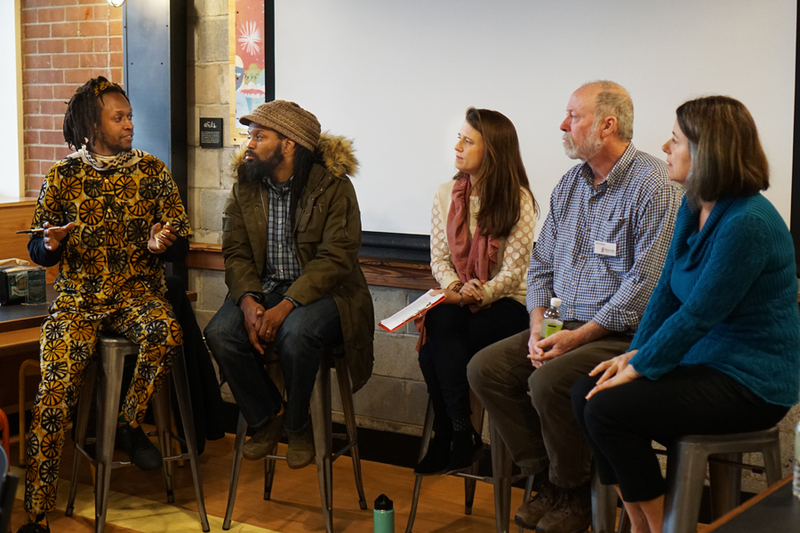 Just before the 2018 holiday season, the program brought together a panel of farmers, urban farming supporters, and agricultural sustainability advocates to talk about “what’s growing” in Richmond. An evening with wonderful sponsor support, amazing community engagement, and a talented speaker all adds up to what we consider a successful event! 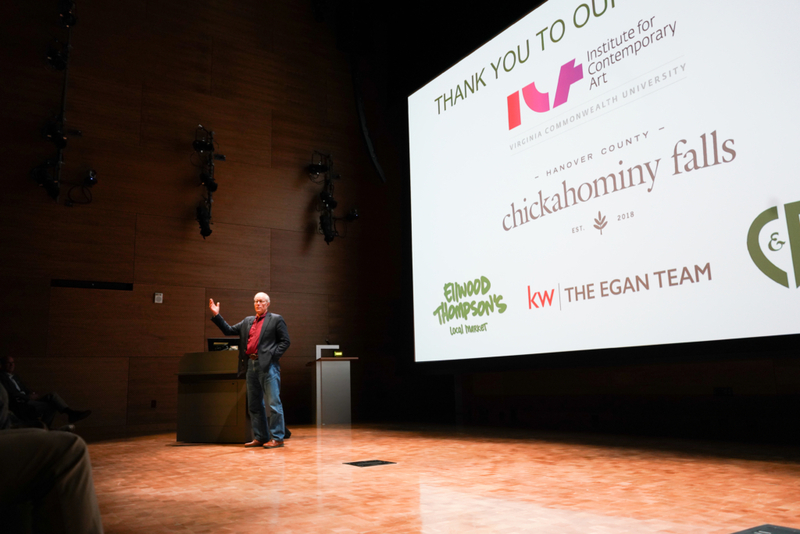 Sponsored by the ICA, Chickahominy Falls, Ellwood Thompson’s, C&F Bank and Keller Williams Realty | The Egan Team, “Sustainable Abundance” was an evening filled with inspiration and encouragement.